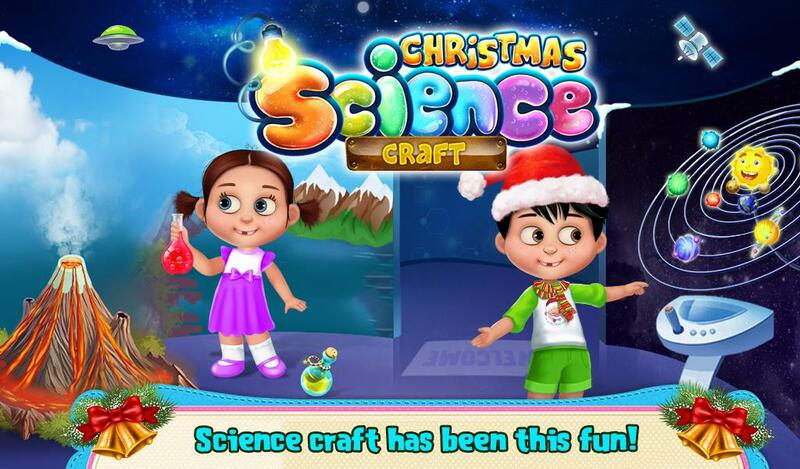 Christmas is here, itís time to learn some basic & interesting facts about science. 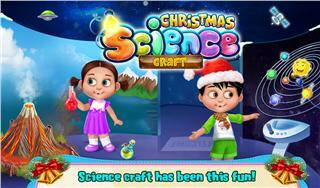 Perform some amazing science lab experiments and learn how to use all the equipment in the experiments. 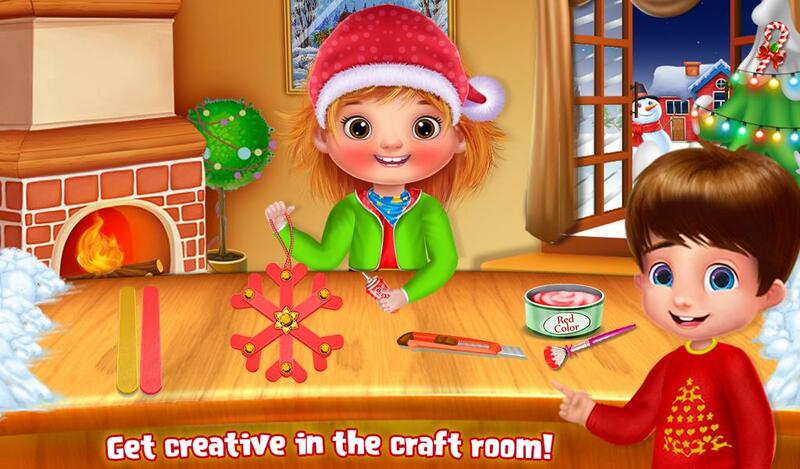 Christmas Science Craft is designed with lots of different and innovative experiments that kids can play to get tons of scientific knowledge. 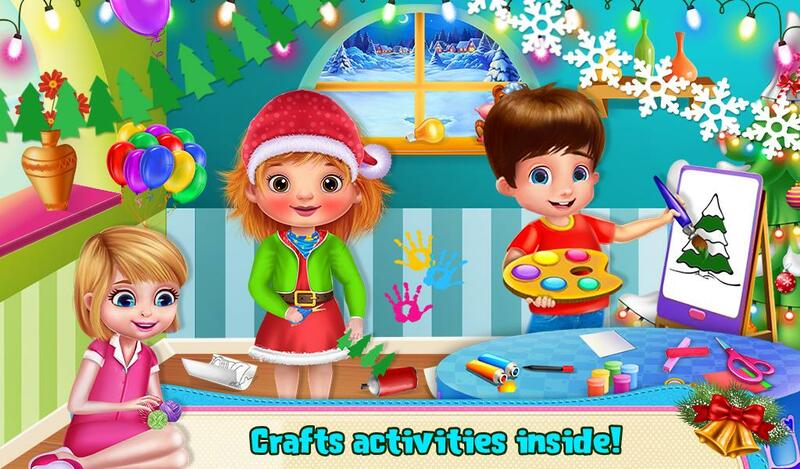 In this Christmas, game toddlers need to test some amazing science facts with cool materials such as jars, black marker, spray paint, glue, cutter, red cloth, cotton, thread and much more. 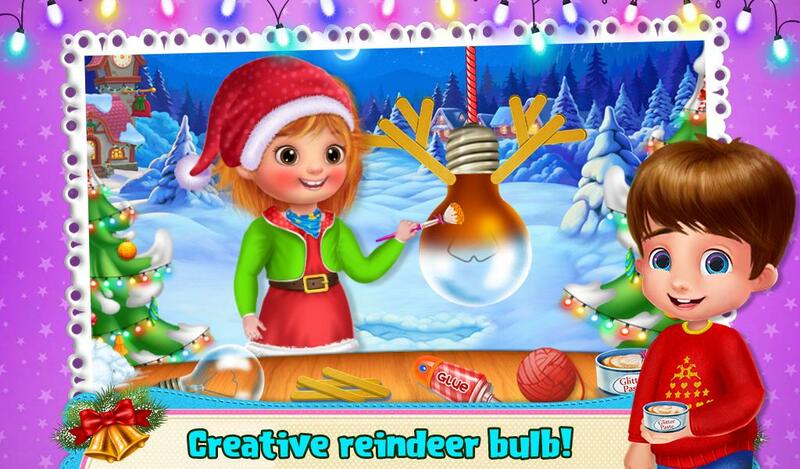 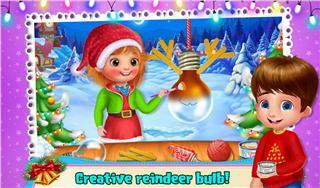 Here we added different science experiments that you can perform like make a beautiful show piece with the help of jar, make a beautiful rain deer for Christmas, make a nice miniature of a Christmas tree, make a glittery bulb for Christmas and much more. 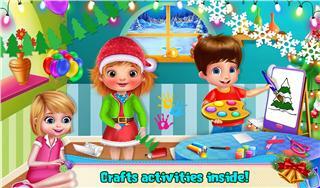 By this game, all the kids learn science concepts in a fun way.